English typing is so common because all computers have English keyboards so this is a common thing that we learn with the computer. If you use the computer often then there is no doubt that you would be aware of the English typing. But what happens when you want to write something in Hindi? What will you do? Well, learning is always a great option but not always a convenient one so if you want to be quick in it and if you don’t want to learn Hindi typing for your general Hindi typing matters then you can consider the Online Google Typing Input Tool! This is really very famous these days and almost all the people take its help for the Hindi typing. 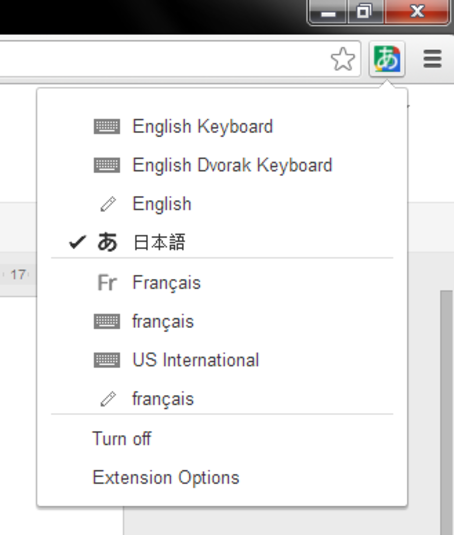 It supports so many languages and you can type all those languages simply with the English keyboard typing. For example, if you want to type something in Hindi then you will write it in English. Type: (kya(what) = क्या (Hindi typed)). This works simply without any kind of installation and you can run in on any computer. This will not slow down your computer and most importantly, you will get your text typed in Unicode which means that your text will appear as it is without any kind of font support. So it is highly suitable for online sharing. Unicode is preferred in all the websites because this makes the font good looking for all the viewers no matter if the suitable font is available in the viewer’s computer/device or not. 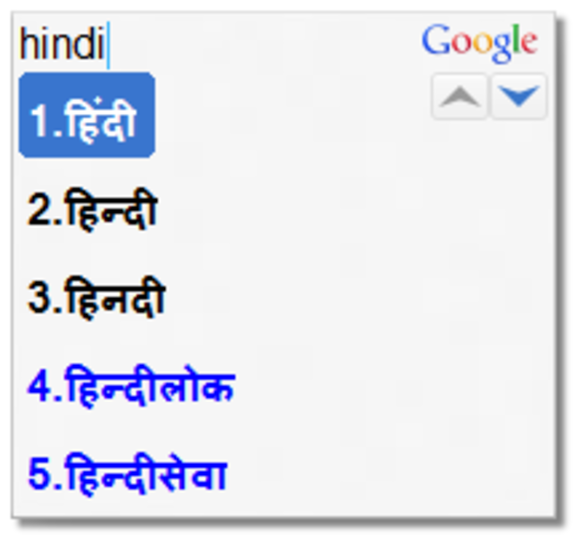 Well, if you face a regular requirement of the Hindi typing then you can also consider Google Input Tool installation. 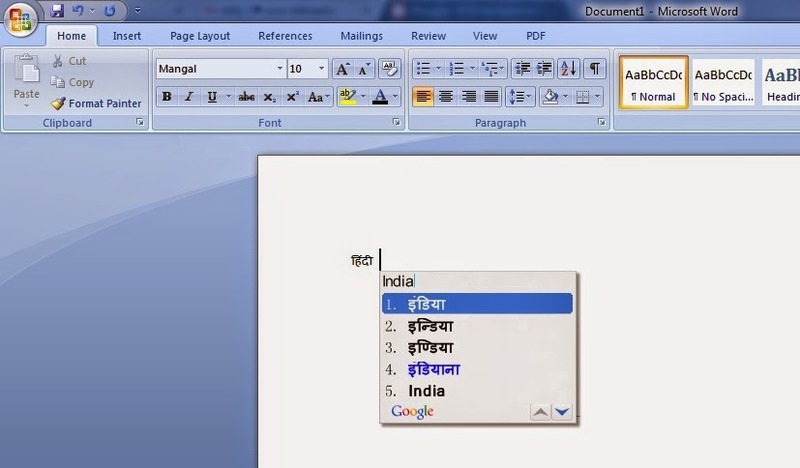 This will integrate the Google Input Tool in your computer and then you would be able to type in any required language simply without actually learning it! The installation is recommended for all people who face requirements of the language typing from an English keyboard. Whenever you require Hindi typing or any other language typing, all you would need to do is to click and change the language of Input tool typing! Then you would be able to type in any language that you wish! This is the most convenient manner of typing and then you would be able to type directly on any website or social network without any second assisting typing website so it will also save lots of your time! Change your language of typing with just a click! 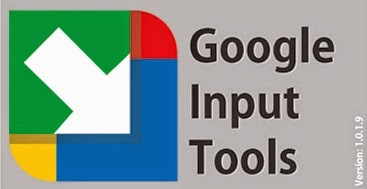 Try Google Input Tools today and you will see how beneficial and useful it is! Or simply visit here | here to try it online!